At first you might not be sure as the song builds into the chorus. I guarantee the moment you hear this chorus you will be sold. The vocals are powerful and epic and the dynamic and melodic range are something to be admired. 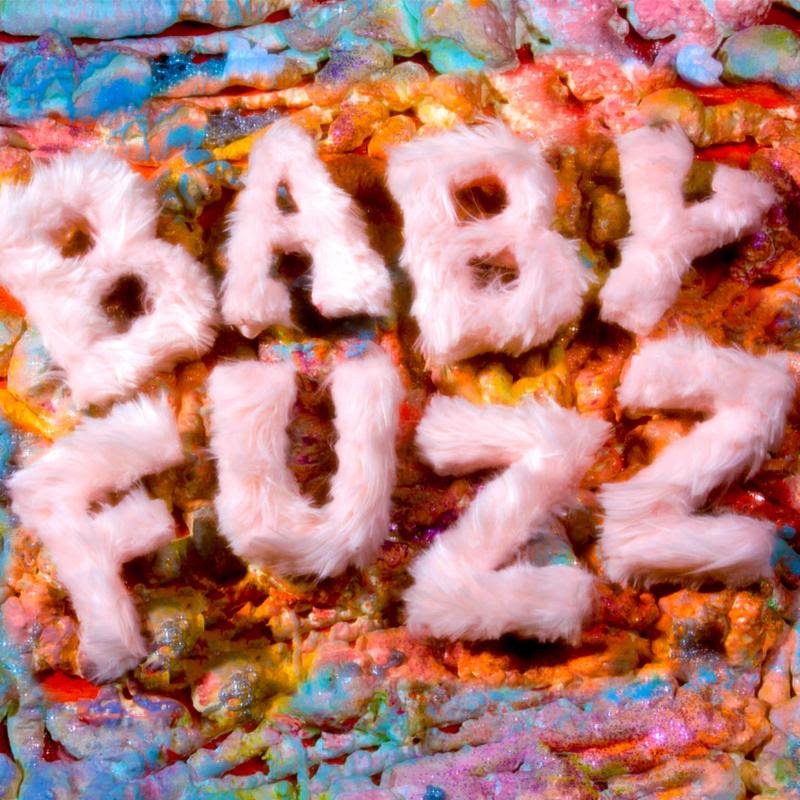 Baby FuzZ is here for your listening pleasure and he does not disappoint. Back at it again with another epic track, Baby FuzZ teases us with his new single “Burial,” a punk/alt/glam rock masterpiece. Baby FuzZ is the king of dynamism. Melding and crossing genre lines, Baby FuzZ captivates your attention with silky smooth vocals, grungy/gritty hooks, and powerful lyrics. “Burial” is chill, it’s rock, it’s glam, it’s everything you want for this Halloween season. “Burial” is equipped with this new video. 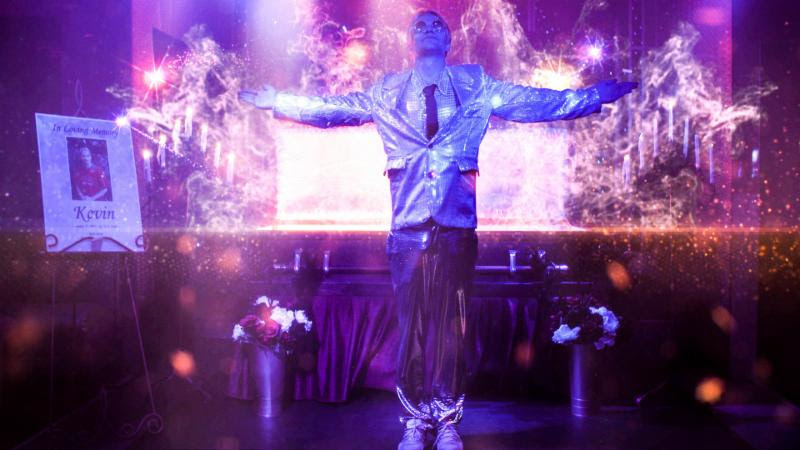 A bad karaoke singer gets electrocuted and magically transforms into a pop star. In a bizarre accident, the entire bar and its gritty patrons are relocated onto the set of a cheesy 90s music video. It’s both a subtle dig at the corporate music industry and a tour de force of diy bravado. The video was shot in Portland and directed by Nesto and includes cameos by a few Portlandia regs and by a members of Blitzen Trapper and White Fang. Preview the video HERE. 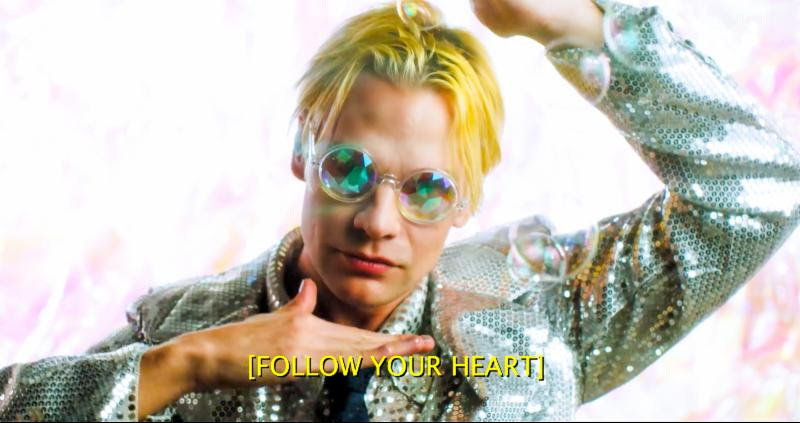 Baby FuzZ recently released his track “Disneyland” which douses chill alt pop with some glam rock lighter fluid, making for a listening experience that will blow your cartoon socks off. 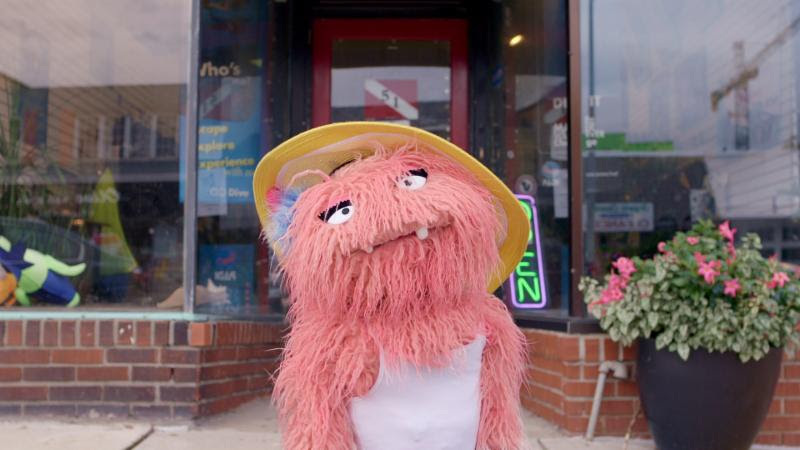 Not only is the song a bop, but Baby FuzZ released this throw-you-for-a-loop video to go with it and it is worth stopping what you’re doing to watch. The video for “Disneyland,” directed by Peter English, is the story of an open human / puppet relationship gone haywire. It’s a gender fluid googly-eyed, faux fur trainwreck, and we love every second of it. 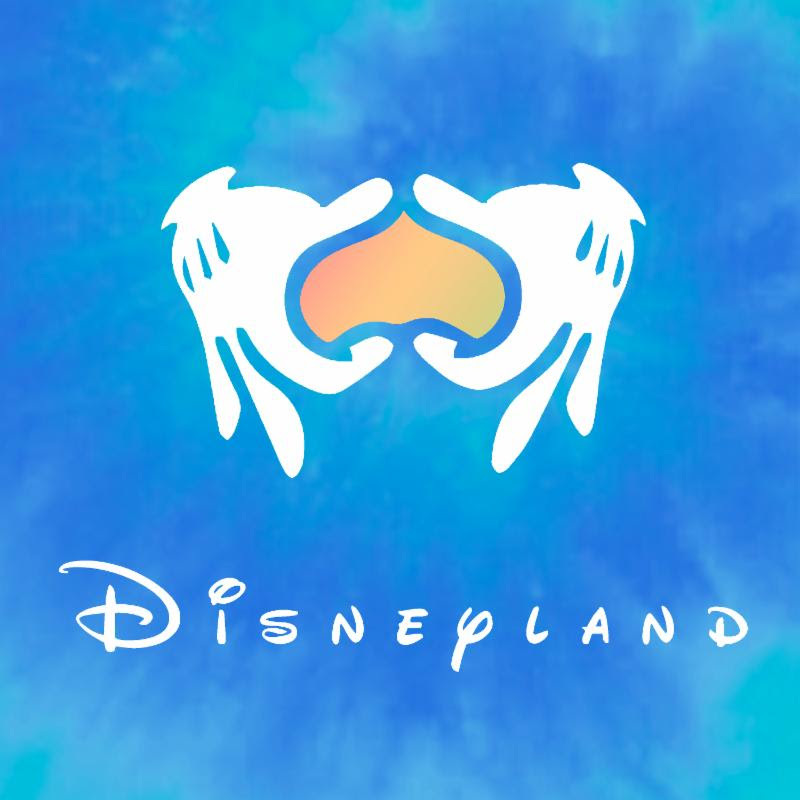 Cowritten with Babydaddy of legendary NYC band Scissor Sisters, what “Disneyland” lacks in emotional depth it makes up for in shameless lasciviousness. “I don’t want to be your boyfriend…I just wanna be a player, and ride the rides like it’s Disneyland,” he says. Well hey – at least it’s honest. Baby FuzZ his single “Shadowland” and its accompanying video, which is a nod to American suburban life and all its blasé routine. Each character, however, is replaced by a dark, shadowy figure like something out of a horror movie. It is a critique of American aloofness and indifference, and hints at something far more sinister lurking under the surface. With a voice that transcends time, Baby FuzZ grabs your attention with honeyed vocals and a moving melodies. 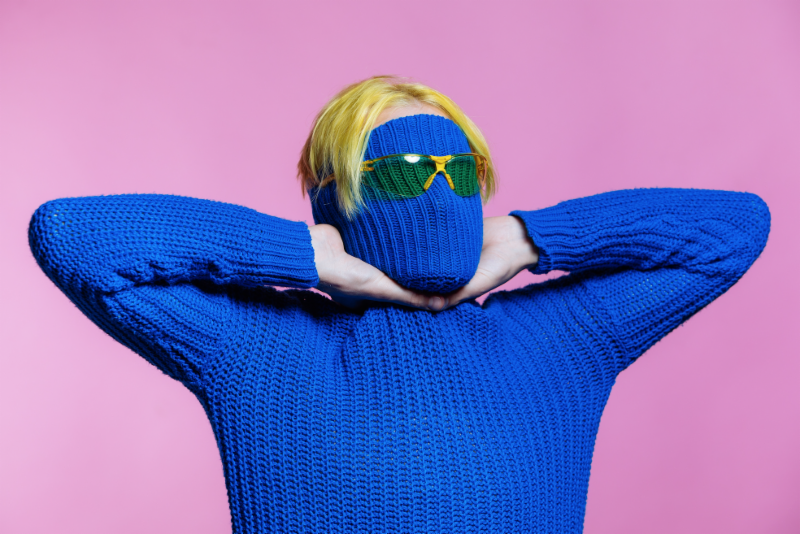 In late 2017 Baby FuzZ released his single “Cig,” which reached the #2 on Hype Machine and began to gather some critical acclaim for its unique pitch shifted sound and songwriting prowess.